Give this Helicopter Flying lesson as a gift to your loved one or a friend to make that special occasion even more exciting! They will learn to fly a helicopter with one of our experienced instructors and have the opportunity to take the controls. 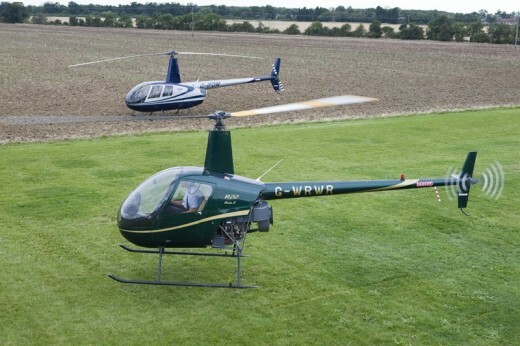 This is your opportunity to learn to fly a Helicopter and enjoy the beautiful landscapes of Cambridgeshire. An experienced instructor will accompany you and give you the opportunity to take control of the helicopter. 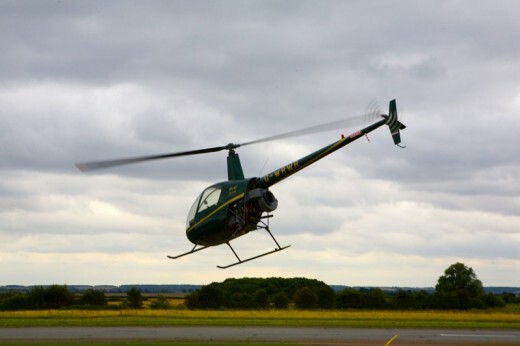 This helicopter flying lesson has been selected by our Experiences Hunters as one of the most original gift experiences in Cambridgeshire. Your experience will begin with a pre-flight briefing on the Robinson R22 helicopter followed by a 20 minutes flight during which you will get to handle the controls of this versatile aircraft. The minimum age is 12 but under 18 you must have parental consent. There is no maximum age but you must be able and mobile enough to enjoy the experience. 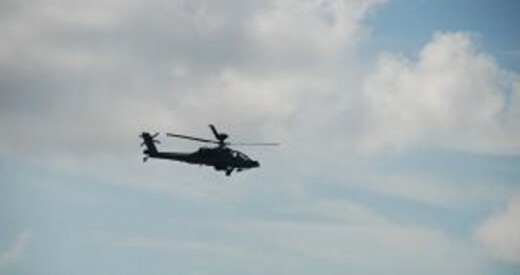 The school reserves the right to refuse flying due to health and safety issues. 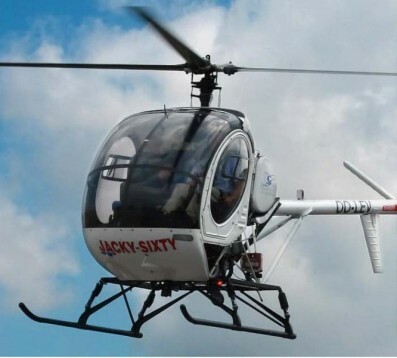 The Robinson R22 helicopter has a maximum passenger weight of 17 stone and a maximum height of 6'4". As with all flying experiences you will need to call the airfield on the day before, or on the morning of your flight. If the weather is unsuitable then you can reschedule your flight for another time. This helicopter experience will take around 40 minutes approximately. This experience entitles one person to learn how to fly a Robinson R22 with an experienced instructor next to you. Yes, we are happy to accommodate your friends and family so make sure that they bring a camera! You should dress appropriately for the weather, including sunglasses for sunny days. You can enjoy your experience during most weekdays of the year. Our airfield has a full Civil Aviation Authority License, which allows it to run both commercial and private passenger flights, and flying lessons. Czy potrzebujesz pomocy przy wyborze tego przeżycia, Learn to fly a Helicopter - Cambridgeshire - 20 Minutes?